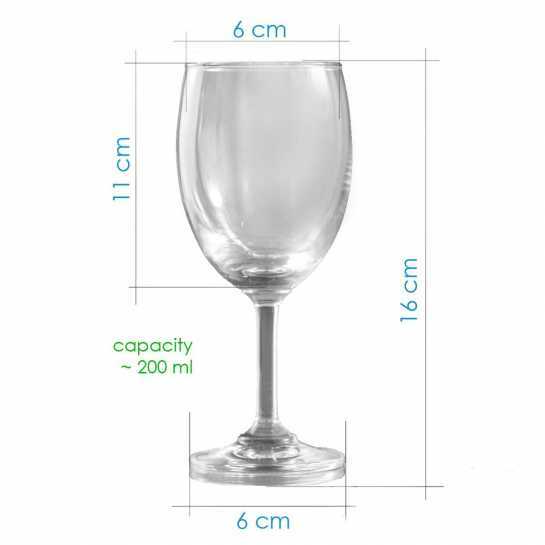 Acknowledge your best friend_s talent on the field with this innovative wine glass. 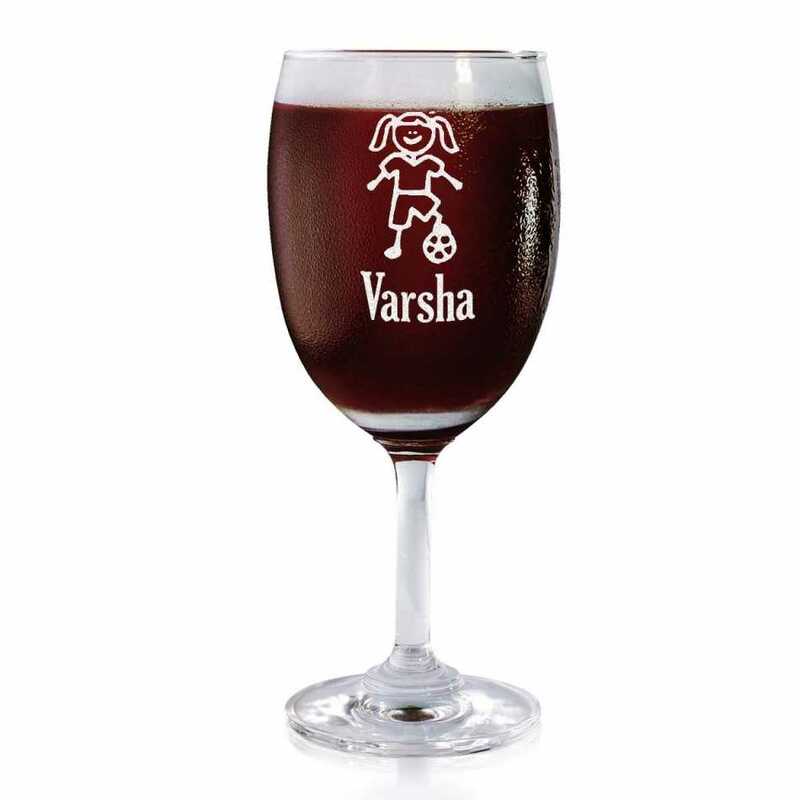 The beautifully engraved name and artwork of your bestie is portrayed on the wine glass vividly. Make her feel proud of her own talent in sports.